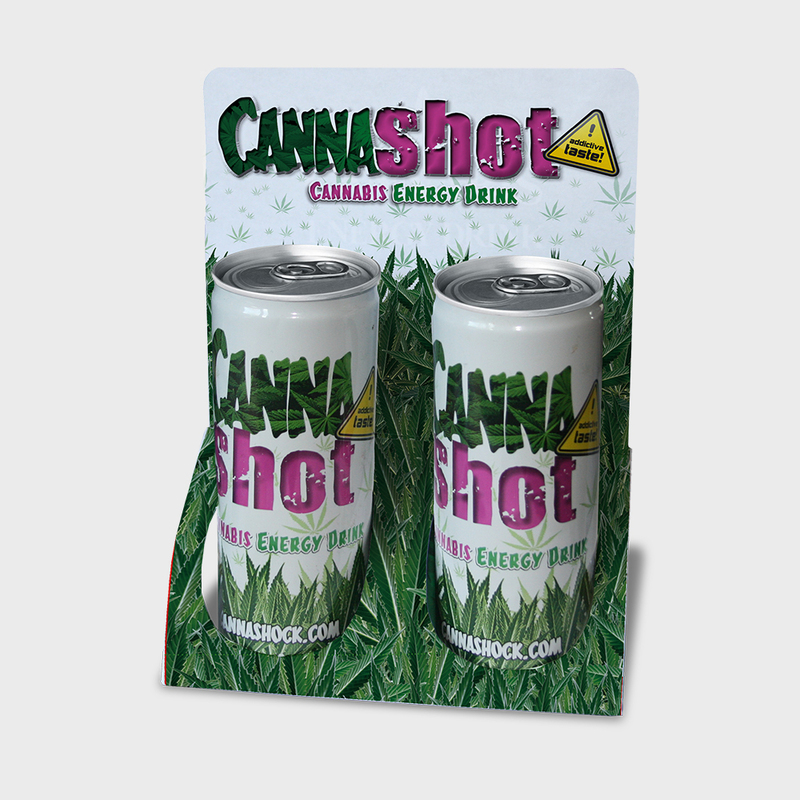 With the hype of energy drinks it was only a matter of time before cannbis flavoured energy drinks would come into the market. 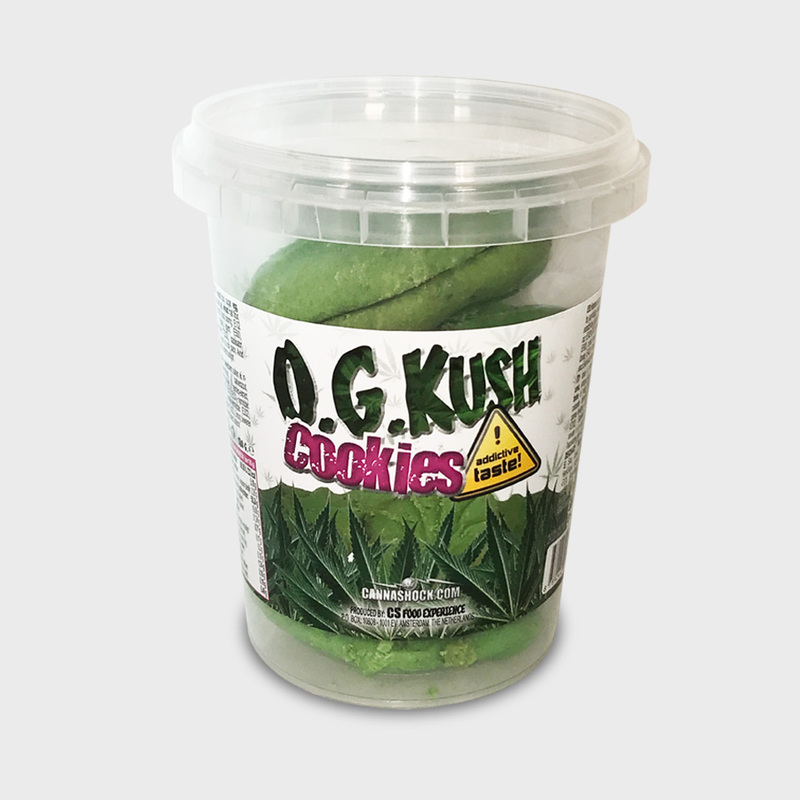 A few people tried but the flavour didn’t come near to cannabis flavour due to the lack of real cannabis. No artificial flavouring will ever get near the real thing. 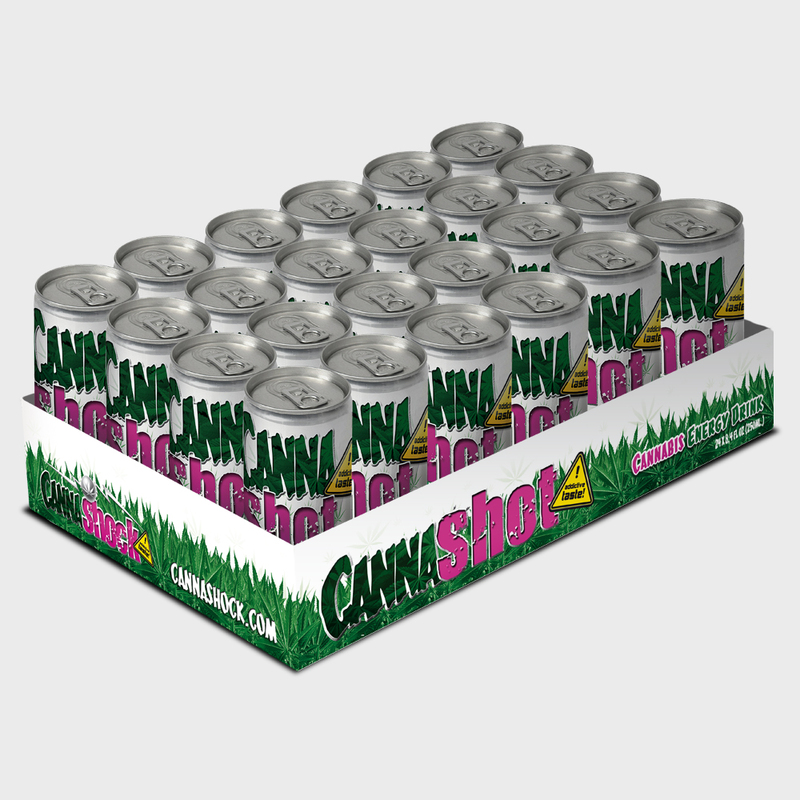 Cannashot is the first and only cannabis energydrink with real cannabis inside. 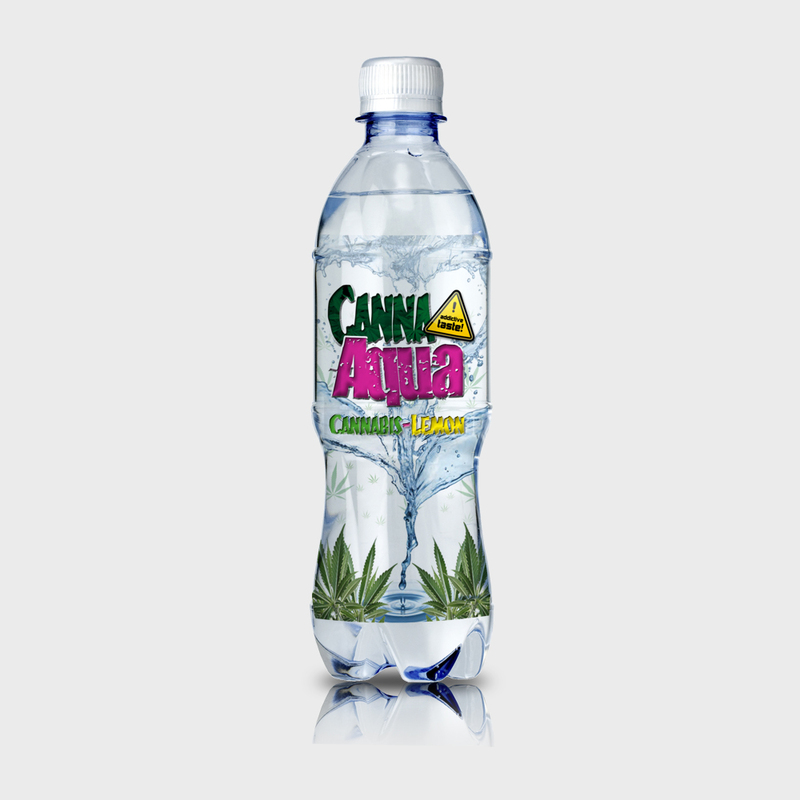 While enjoying this tastie energydrink you will experience the smell and taste of the real thing. 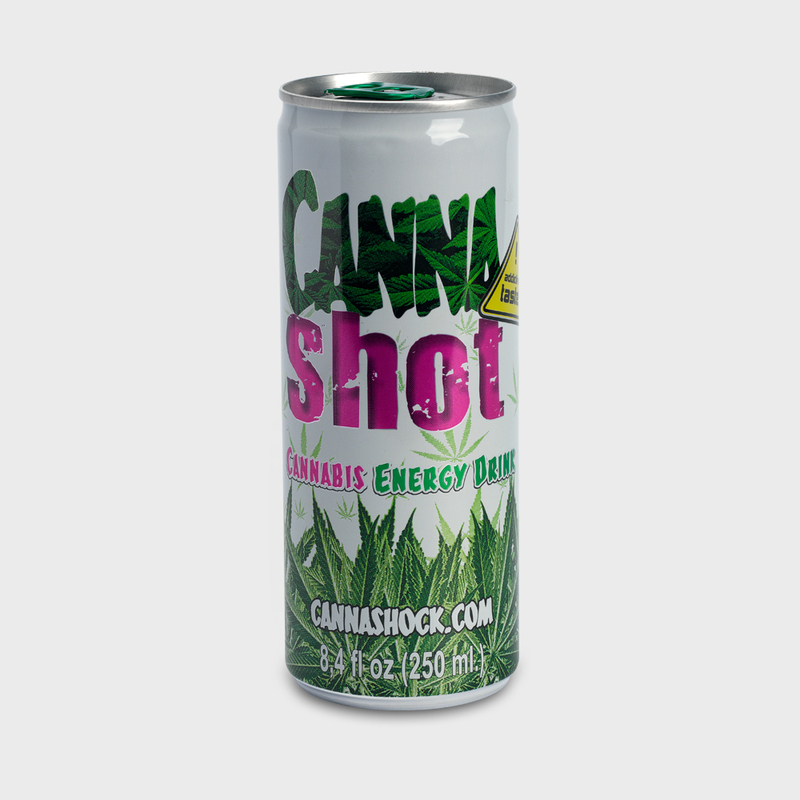 Giving you a boost to get through the day or some focus after a good smoke this cannabis energydrink is everything you want it to be.